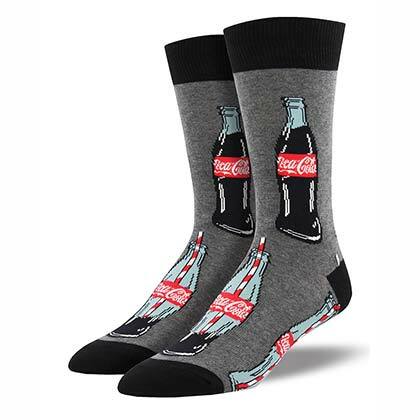 Men's grey Coca Cola socks. Features a "Coca Cola" glass bottle pattern. 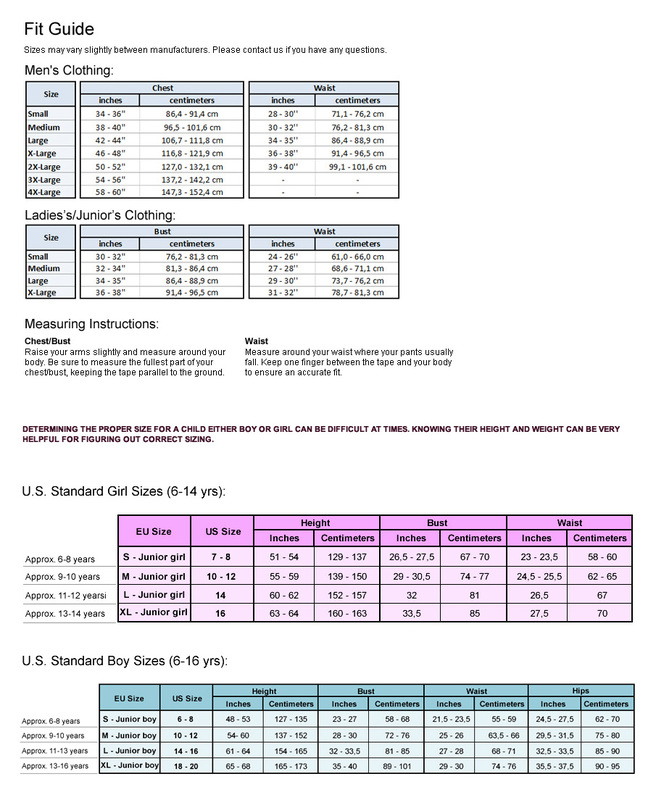 Fits men's sock size 10-13 and shoe size 7-12.5. Officially licensed.